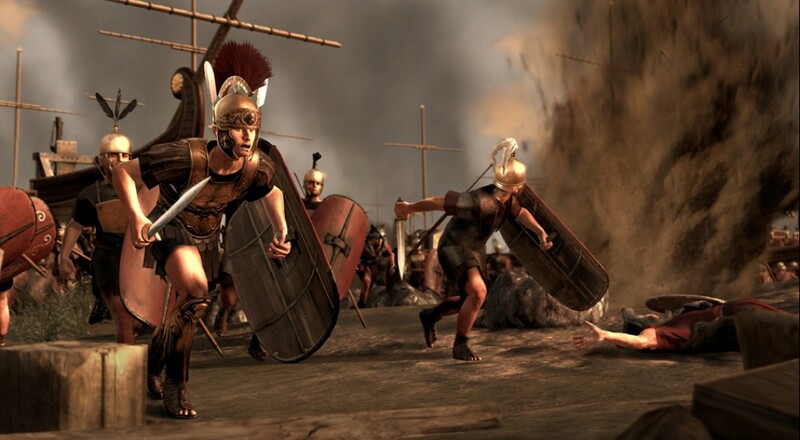 Creative Assembly launched the second patch for Total War: Rome 2 on Tuesday. Restarting Rome 2 will update the game client to the newest version automatically. While the patch does work with current Rome 2 saves, any saves after the patch will be incompatible with previous versions. The patch addresses a whole slew of gameplay, technical, and graphical issues with some tweaks to AI routines and pathing concerns. The full patch notes are available at the Total War Wiki. The new patch obliterates the unplayable purgatory by reducing the AI's thinking time so you and your friend can get back to your world conquering as quickly as possible. Another new feature is a "limited" option for observing AI movement only within the territories that you control to further expedite enemy turns. Computer AI was enhanced beyond faster execution. AI will now defend its final establishment more aggressively, unless completely outmatched. Then they will pick up their meager belongings and search for a new home. Other changes have been made to make the AI respond more like human beings and less like the soulless robots they really are. Some will feel these changes come too late for a game that already had its chance to fix the launch issues with Patch 1. Regardless, it's still nice to see Creative Assembly taking a strong stance on post-release support in order to make their game as enjoyable as possible for loyal players.